Music, movement & Mess, a weekend class perfect for parents who work during the week or a treat for Grandparents to join in the fun! This is a lively fun class for mums or dads to enjoy with babies age 6 months until walking. This class is split into 2 halves, the first half contains music,movement and lots of Sensory play whilst the second half is all about the mess! 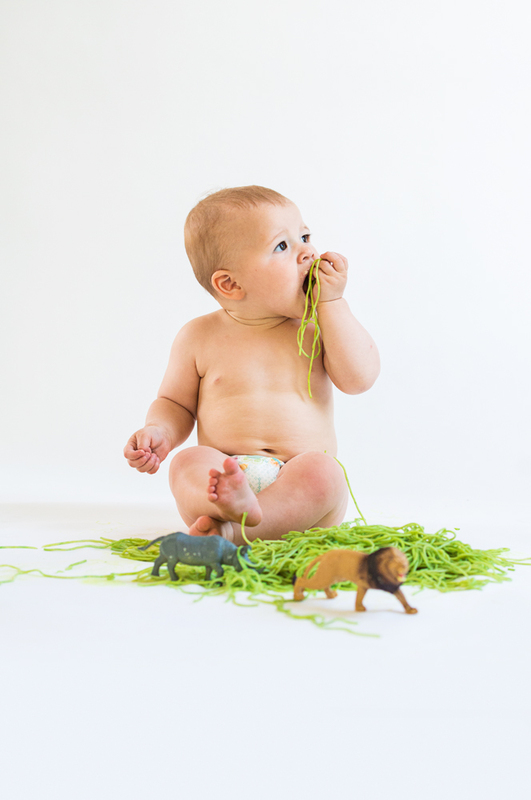 Your little ones will truly experience every type of sensory stimulation across the hour long class. To ensure our classes are safe and suitable for you, please can we ask you fill in this short medical questionnaire HERE. If you have done another class with us recently in Godalming or Haslemere , you don't need to fill this in again, unless your medical circumstances have changed, we do ask you to keep up informed of any changes we may need to be aware of. The sessions will run at Little Harriers , 139 Dunsfold Park, Cranleigh, GU6 8TB, there is plenty of parking and space inside for car seats. All you need to bring is a towel to lay your little one on. 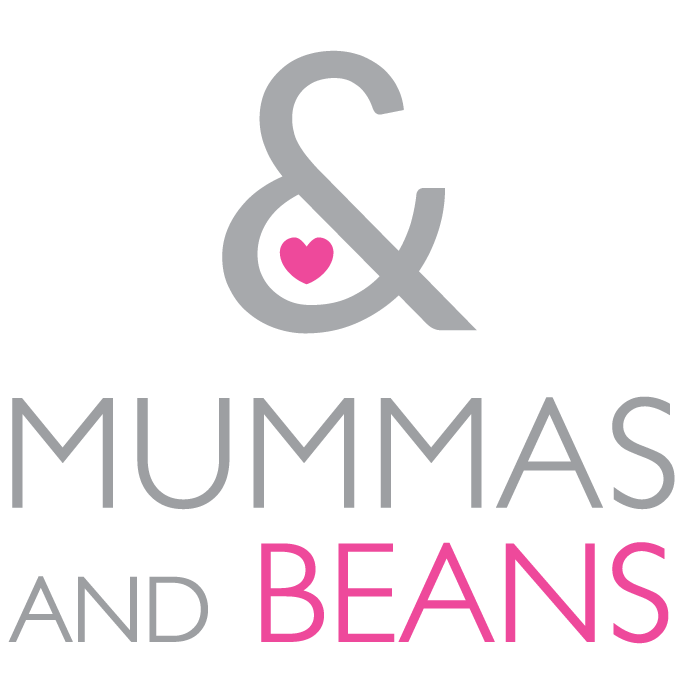 If you would like to attend with an additional adult please just pop me an email to helenm@mummasandbeans.co.uk. We can usually accomodate this however this will be on a 1st come 1st served basis and if we have a particularly high number of requests for this, we may not be able to meet them all.